Please accept our apologies, unfortunately we were unable to complete the recycling route today. This means that residents of Crichton Road will not have a recycling collection this week. The next collection day is Wednesday 6th August. 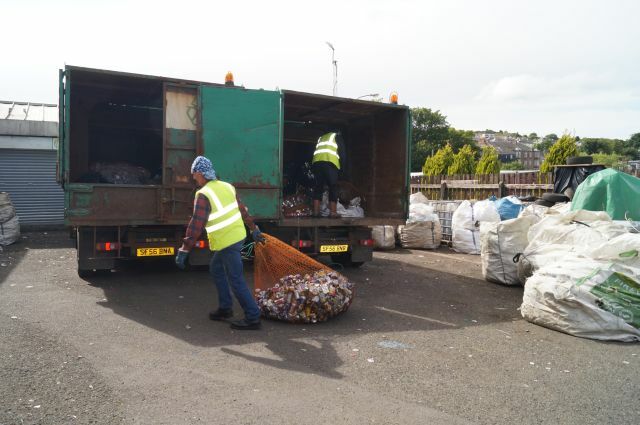 We are currently operating with one recycling truck which means that service may be curtailed or delayed. Updates will be made via this website, facebook and twitter. We thank you for your participation and patience. We hope to resume normal service as soon as possible.